Rooted in the forest products industry, you will find refuge under our canopy of competitive and unique insurance programs. is The National Solution to Your Local Risk™. 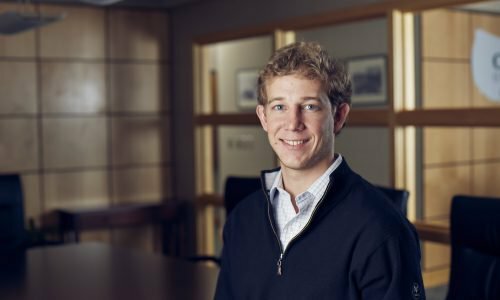 Continental Underwriters, Inc. is a full-service intermediary and program administrator specializing in all aspects of forest products insurance. As one of the foremost solution providers of insurance for the forest products industry, our reach is nationwide. We deliver to our agency partners and their clients, the best insurance programs with competitive pricing. 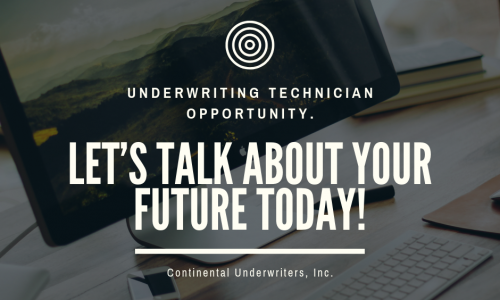 Located in Richmond Virginia, The Continental Underwriters’ team will provide you with unmatched attention to detail, a superior level of service, and the confidence you will receive the most comprehensive and competitive coverage available — every time. 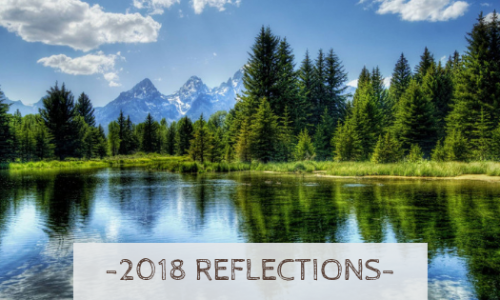 Working closely with over 30 carriers that specialize in or have an affinity for forest products, our team is focused on winning trust and growing future opportunities while being equipped to manage any placement for any agent or a broker. From the planting of trees, through the manufacturing and distribution of the finished product, we are here to cover you every step of the way. Planting, growing, and managing timber is a major investment of time and money, and requires significant maintenance. Meanwhile, logging has consistently been one of the most hazardous industries in the United States. Traditional insurance for these businesses is expensive and inadequate. With our risk assessment expertise and carrier partners, we have access to exclusive insurance programs to protect standing timber and loggers. Whether it’s moving logs from the woods to the mills, or the finished product from the mills to the customer, the transportation process is a critical aspect of our nationwide forest products industry. Due to the high-hazard risk, it can be exceedingly difficult to find competitive and comprehensive coverage. Our transportation division will work tirelessly to find the proper insurance coverage to fit your specific needs. From sawmills to wood treaters to building materials dealers, each manufacturing and distribution operation has its own unique risk characteristics and insurance coverage needs. We take the time to learn and understand your business and its unique needs in order to develop an insurance and risk management program that works for you. We work with agents and their insureds to develop effective programs to mitigate and minimize hazards, and maximize the money spent to protect their assets. Our risk assessment engineers will work collaboratively with you and your client to lower the chances of the catastrophic losses that are all too familiar in this industry. We accomplish this by providing in-person risk assessments and technical evaluations of your facility and operations, a comprehensive set of workplace safety procedures, and the expertise of a team who has been in the industry their entire careers. Developing a strong and successful team requires experienced and knowledgeable partners that will work hard to maximize the relationship between the customer and the carrier. That is what we have found in our team at Continental Underwriters, always striving to improve the relationship and service while committing their resources fully. Truly caring about the customer shows in their approach to our needs now and in the future.